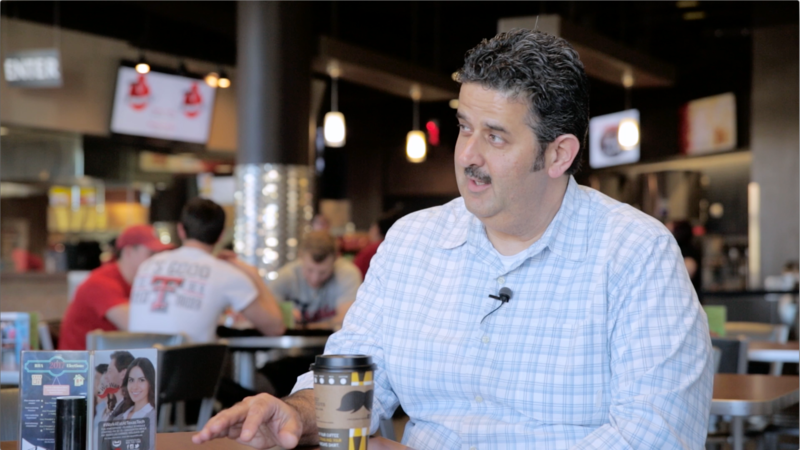 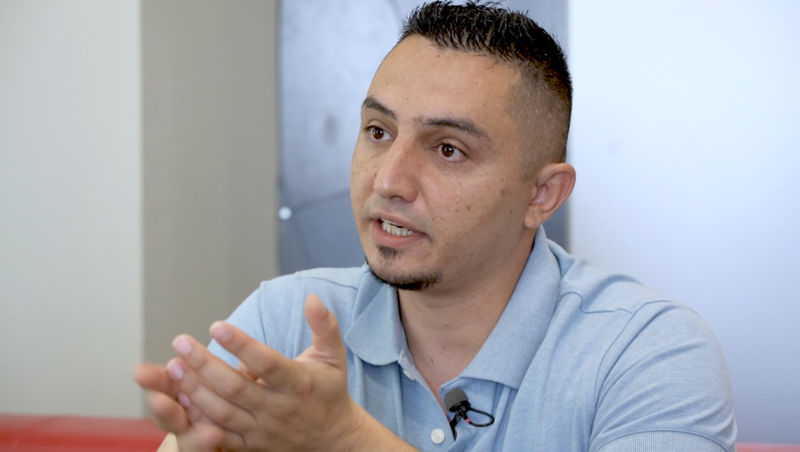 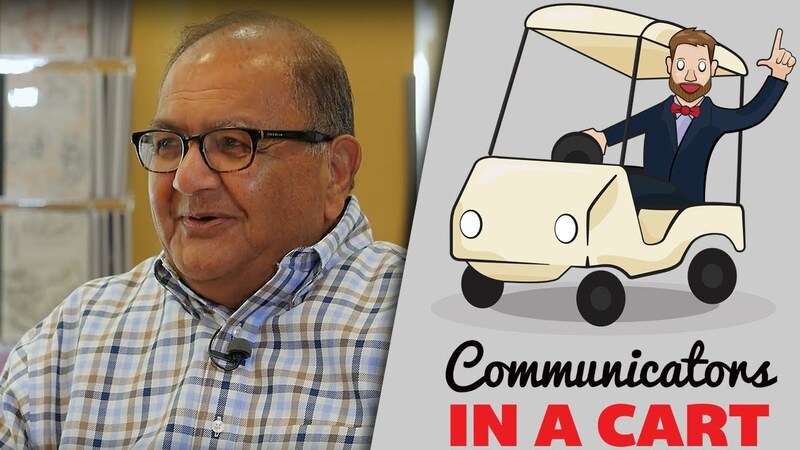 Dr. Sukant Misra grabs coffee with Chris Cook. 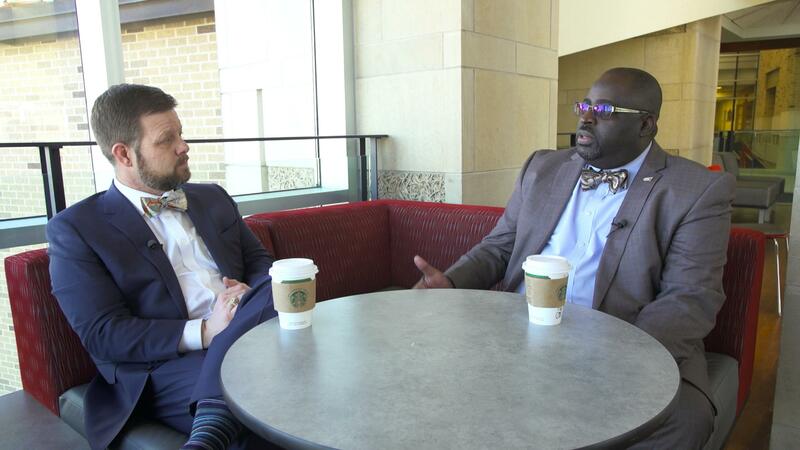 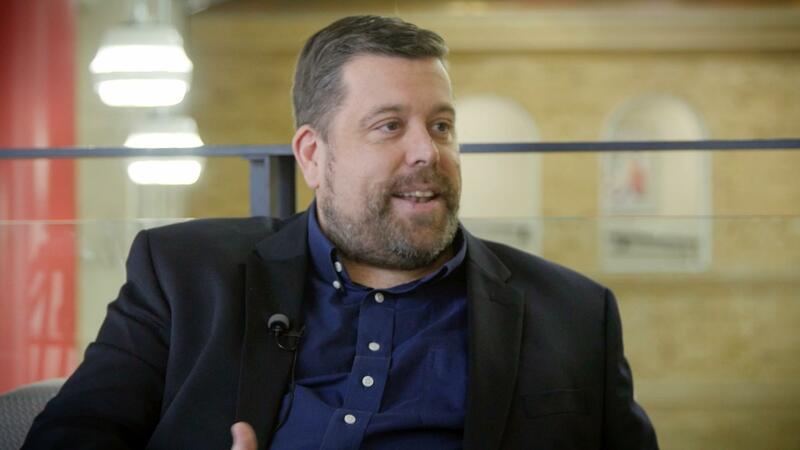 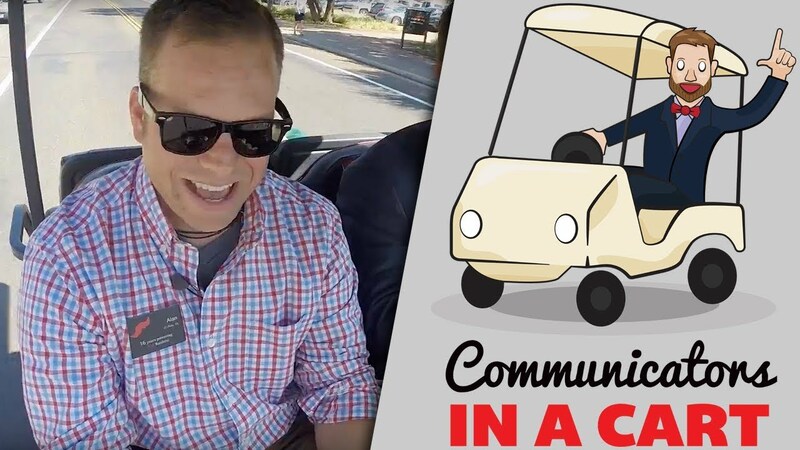 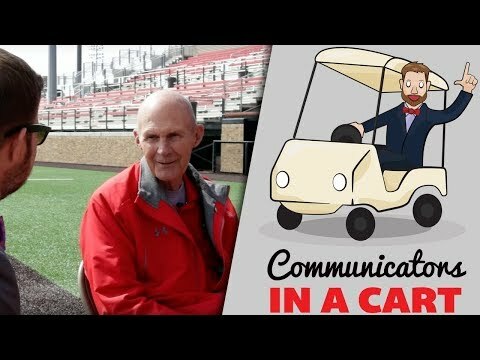 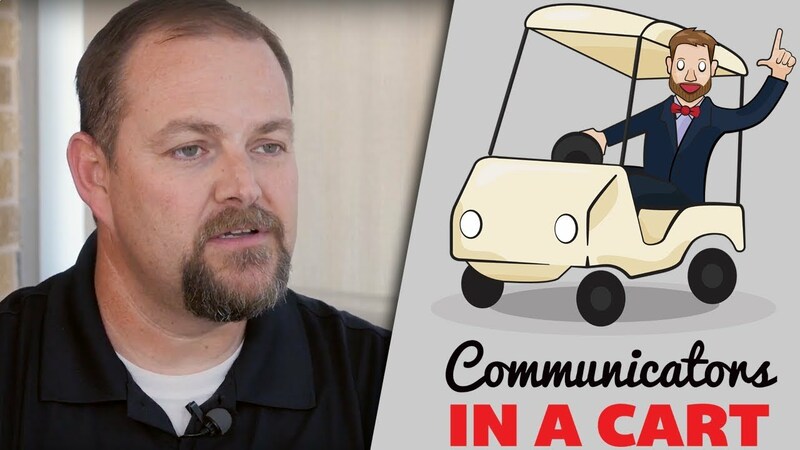 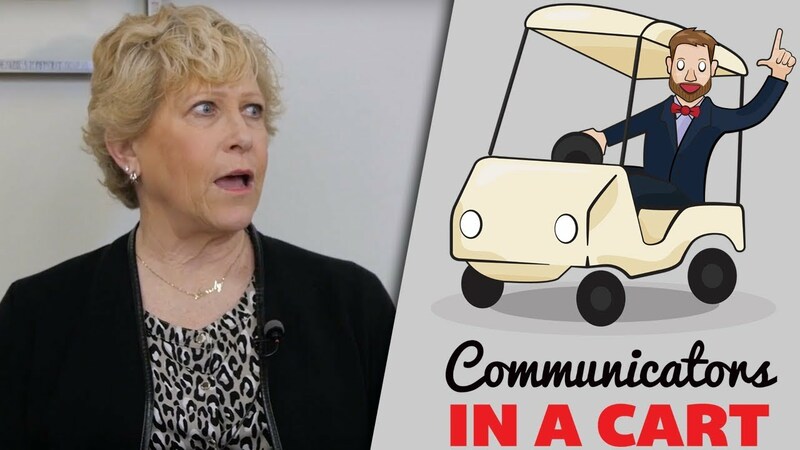 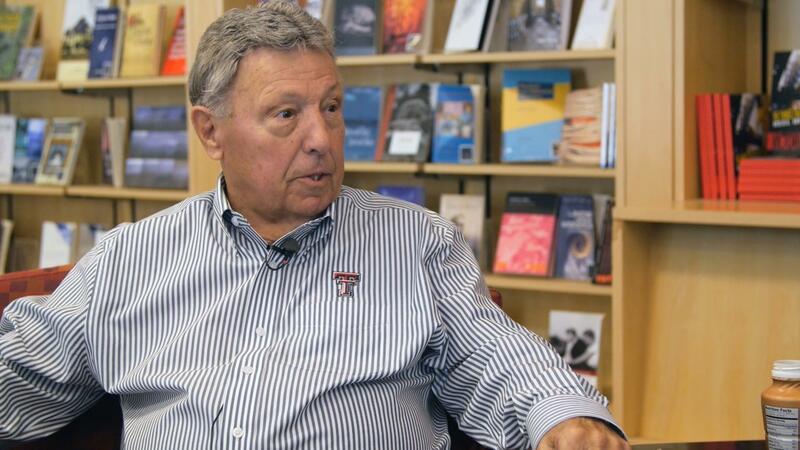 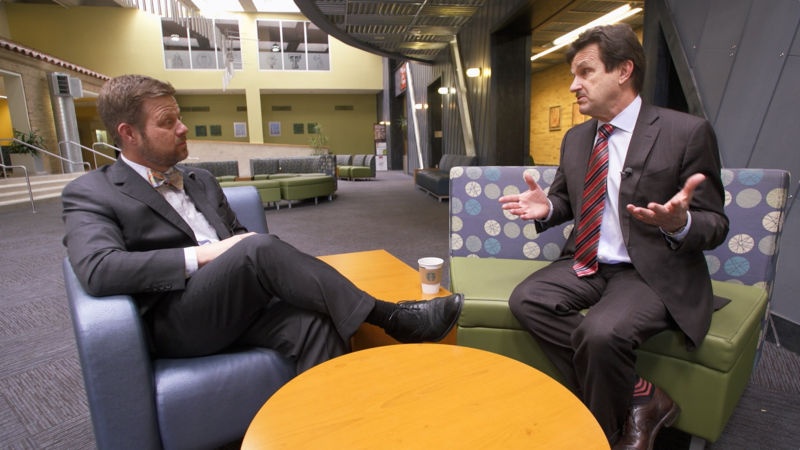 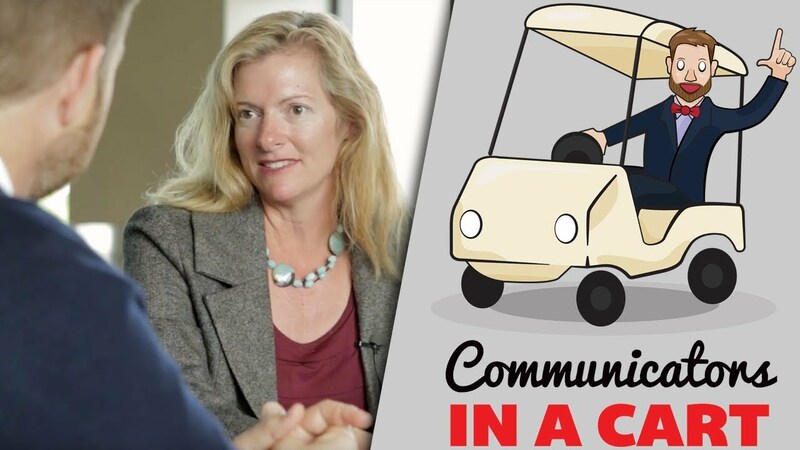 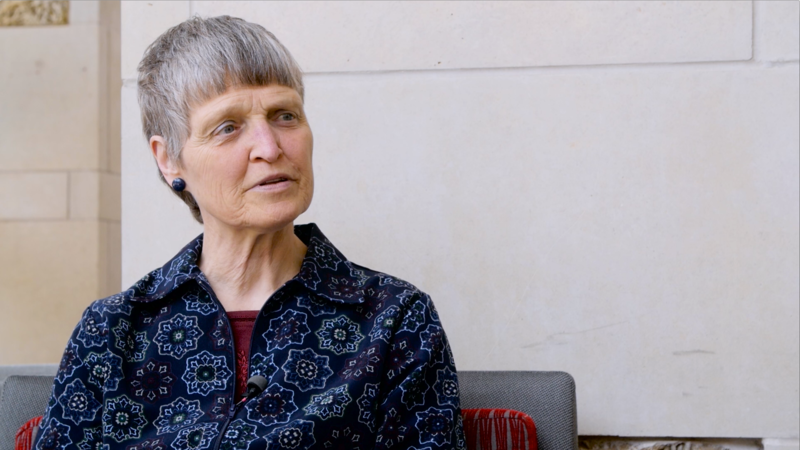 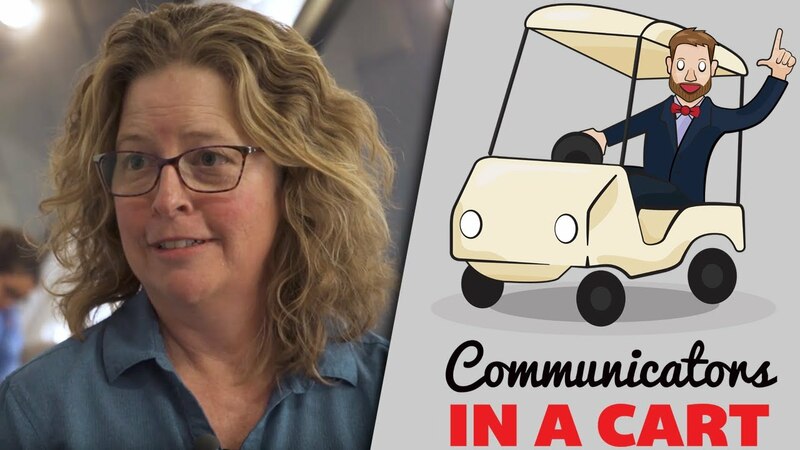 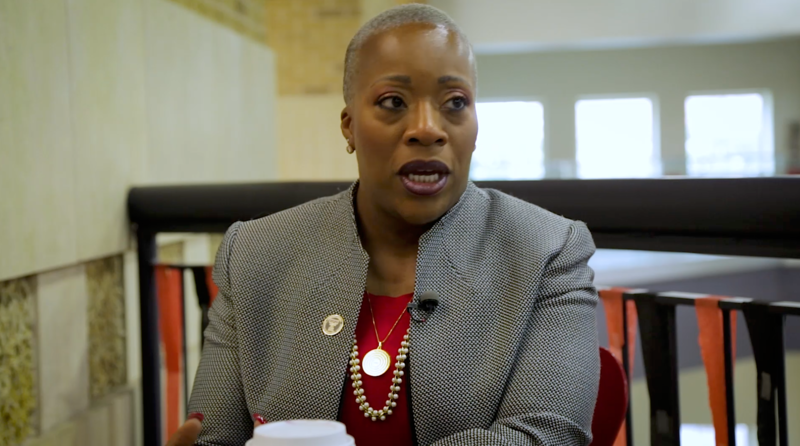 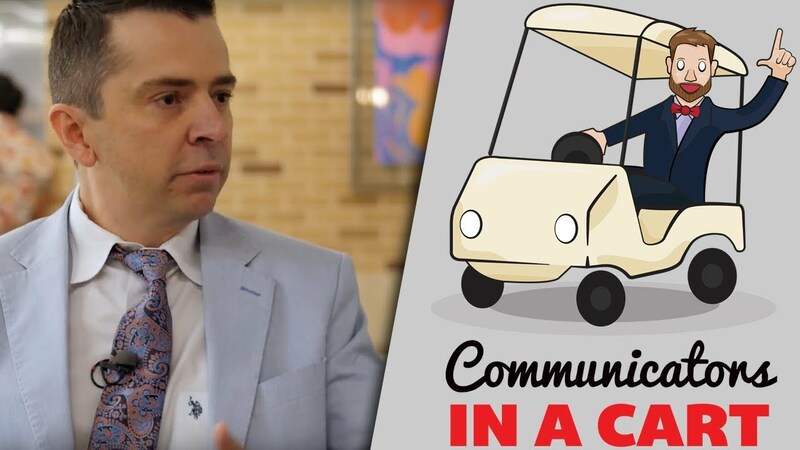 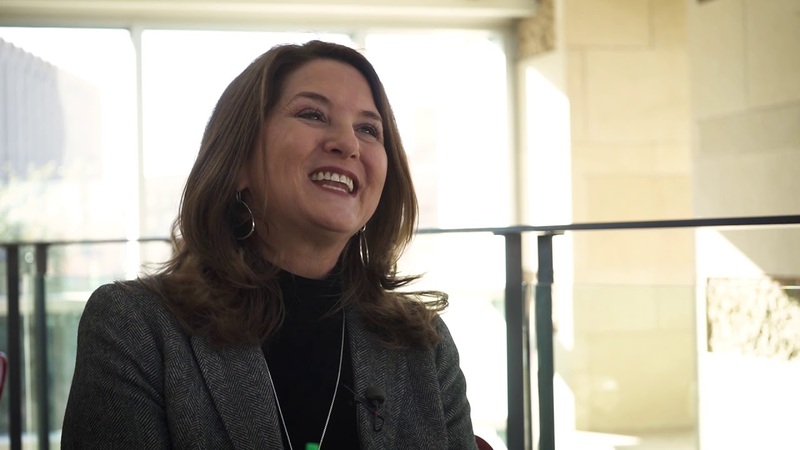 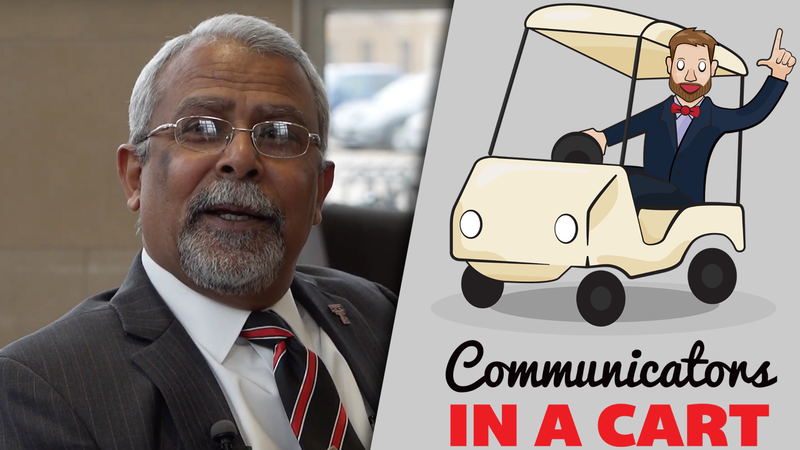 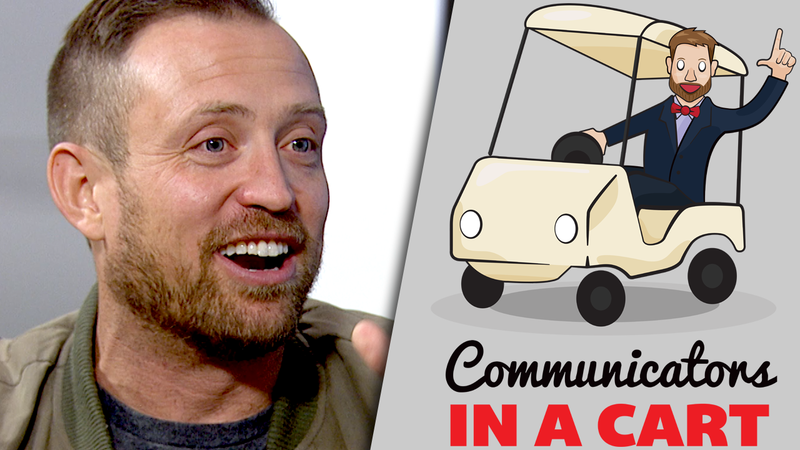 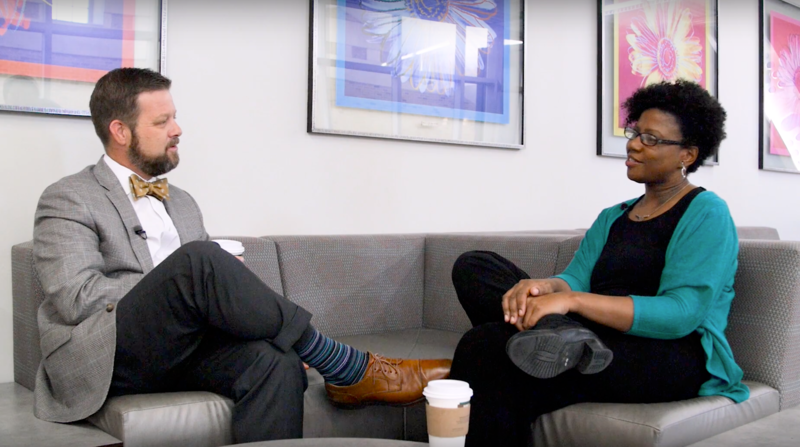 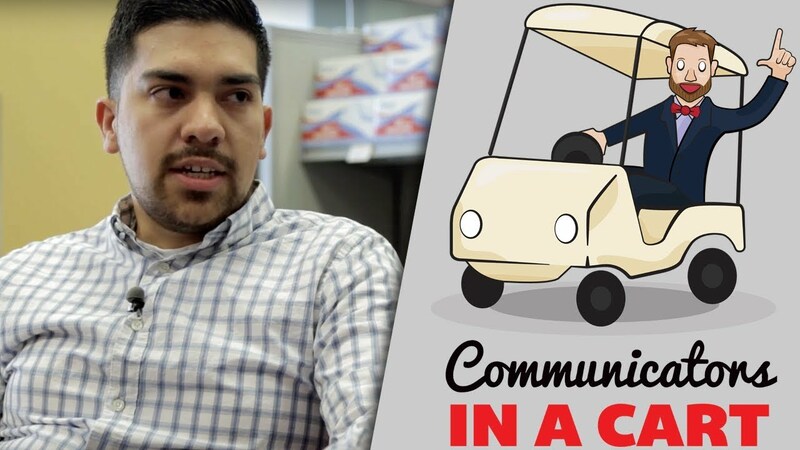 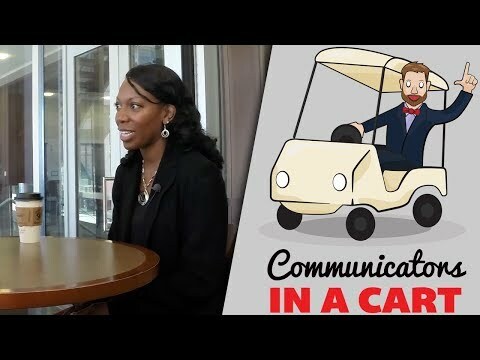 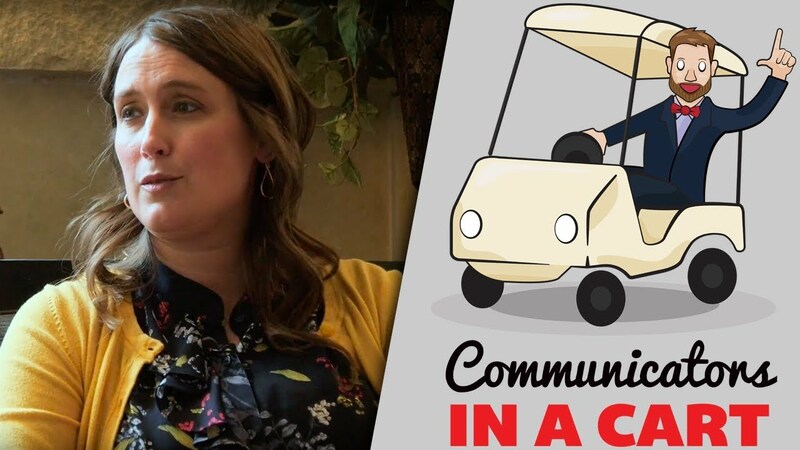 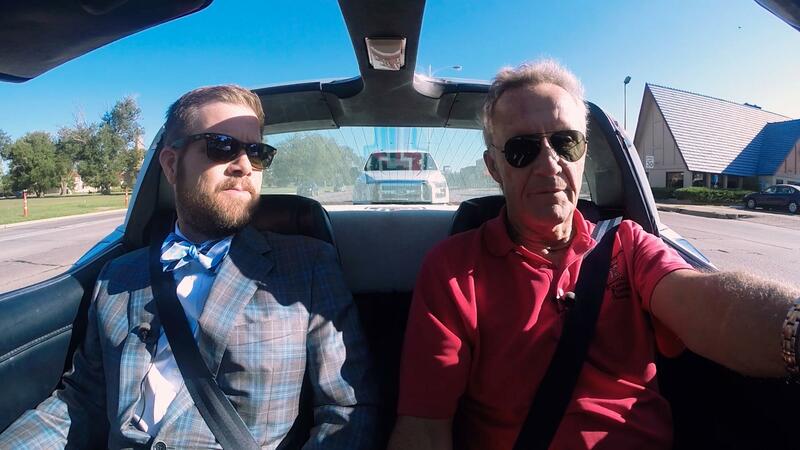 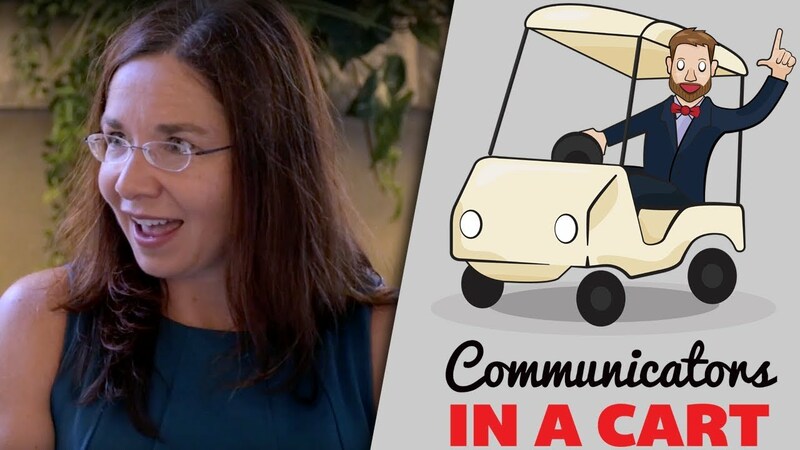 The plot is simple: Chris Cook, Managing Director of Communications & Marketing at Texas Tech University, straps into a little golf cart, grabs an influential communicator on Tech campus, and takes them out to chat over coffee. 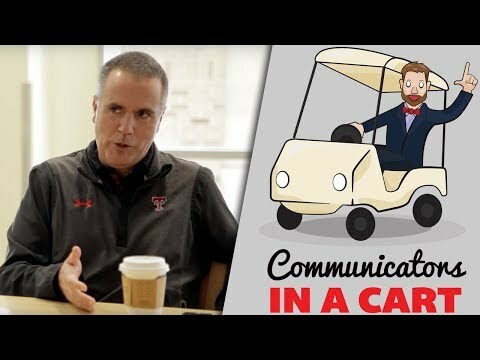 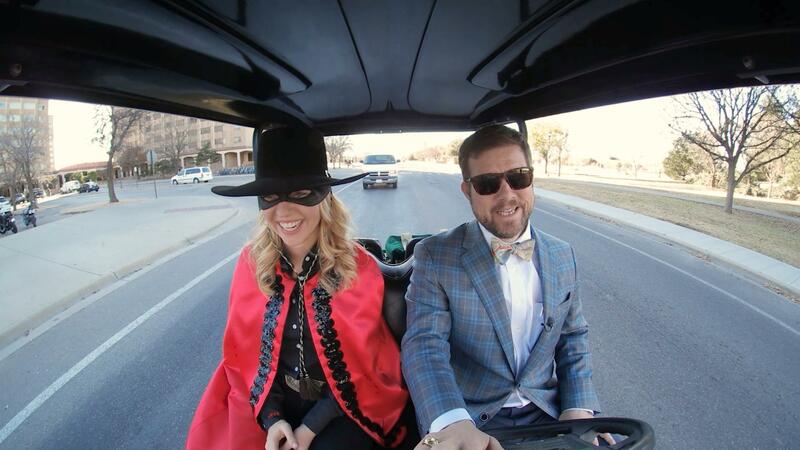 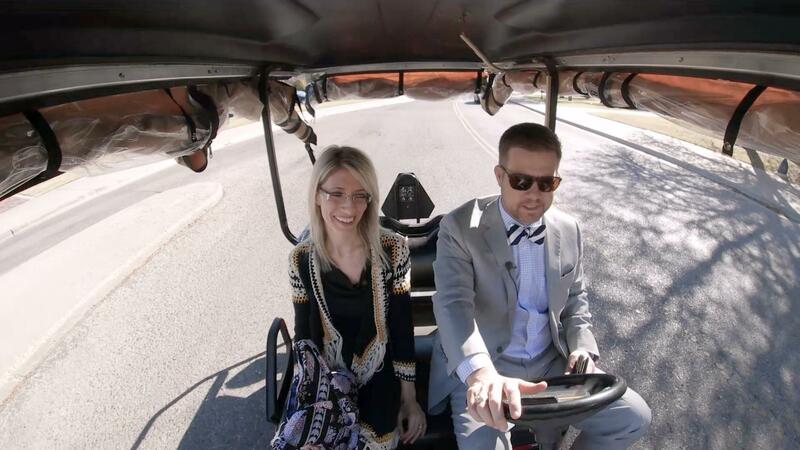 Communicators In A Cart takes inspiration from Comedians In Carts, to highlight Texas Tech University and the amazing people behind it who help keep it running. 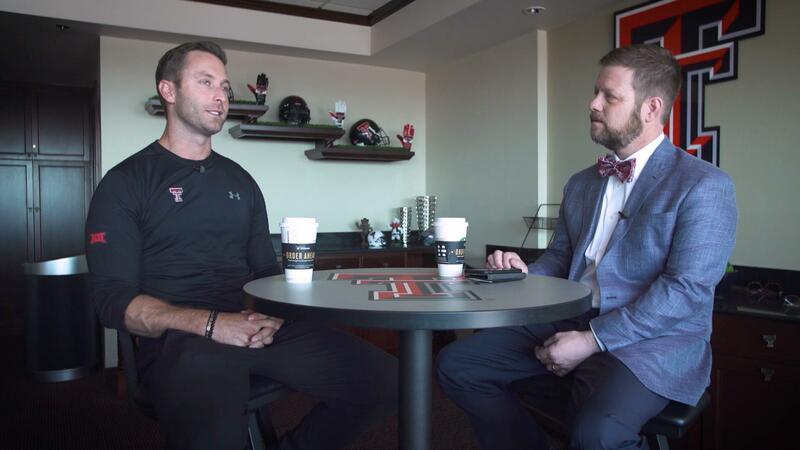 Chris sits down with Coach Kliff Kingsbury. 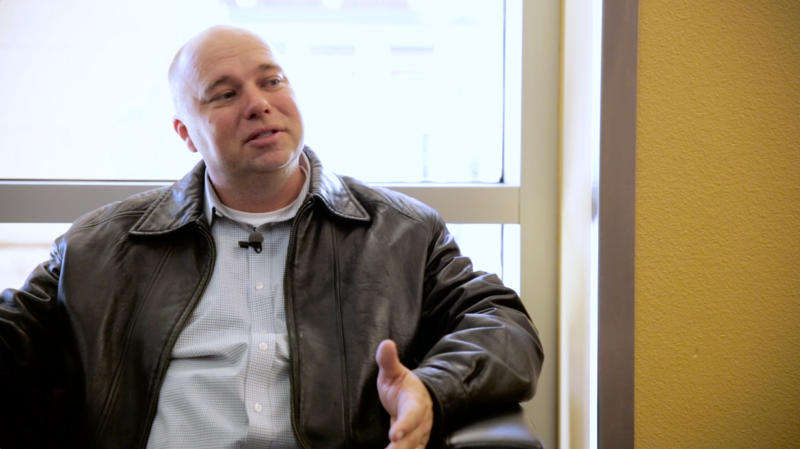 Chris sits down with Alessandra Corsi.